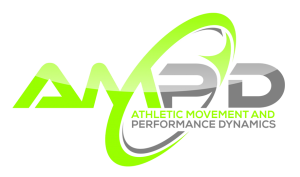 Amp'd is a beautiful facility located in Clermont that is designed for groups to train with premier instructors. SLAP Coach Misty Becerra is an ACSM Certified Personal Trainer. She has 10+ years of experience designing strength training programs for athletes. Build you strength and stay injury free with the SLAP 6 week group training sessions. The group will meet 2 x per week for 1 hour each. Endurance sports are all about repetitious movements and actions. And while all the long training sessions keep us fit and healthy, there is always a risk of injury! Strength training is an often overlooked part of triathlete's training plan...so we've come up with a solution to the challenge of finding and doing a triathlon-friendly strength program! Coach Misty has been an ACSM Certified Personal Trainer for 10+ years. 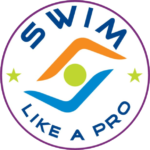 She's worked with countless endurance athletes in South and Central Florida (including Coach Sara when she was still racing professionally!) and is looking forward to getting back in the gym with motivated SLAPPERS!